Dom Peters is a 5th grader who can’t vote in this election. But you can! As Oregon’s first Kid Governor, Dom made a short video asking all Oregonians to vote in the May 15 Primary Election. Please take 20 seconds to watch Dom’s video and share it with your friends. Dom needs your help to encourage family, friends, and neighbors to vote in this election. Through the first nine days of voting, participation has been historically low. That means the voters who do turn in their ballot will have a greater influence. You can help make a difference right now by helping Dom spread the message that voting matters. All ballots must be physically received by your county elections office (or in a drop box) by 8:00pm on May 15. Postmarks do not count. You can go online to find your closest ballot drop box. 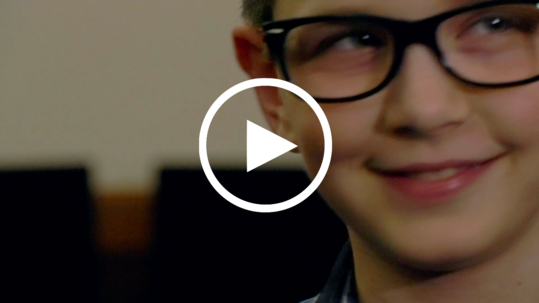 Your vote impacts Oregon’s future, including kids like Dom. Thank you in advance for taking the time to participate in this election and share Dom’s video.